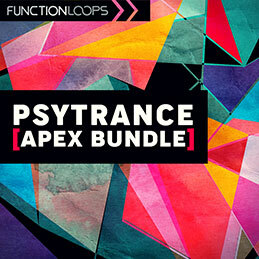 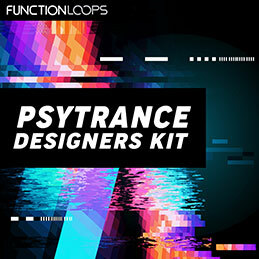 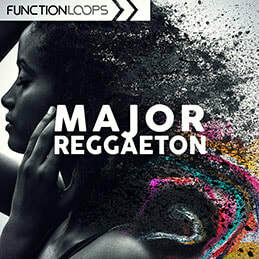 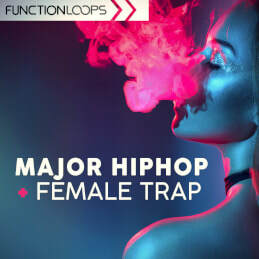 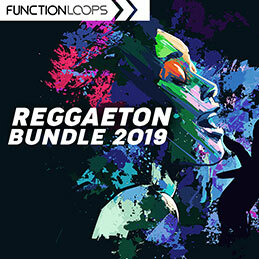 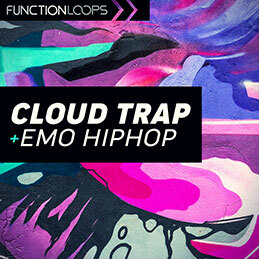 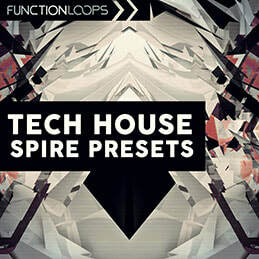 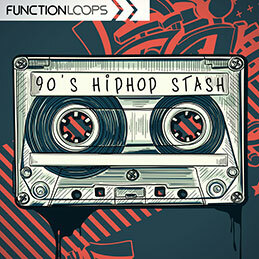 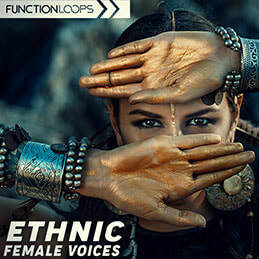 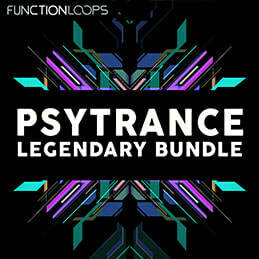 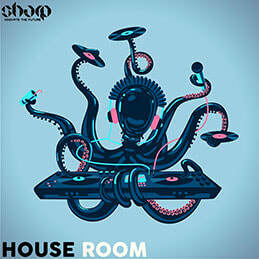 Function Loops | Pro Audio Samples and Loops. 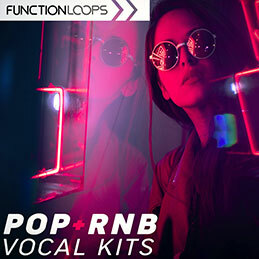 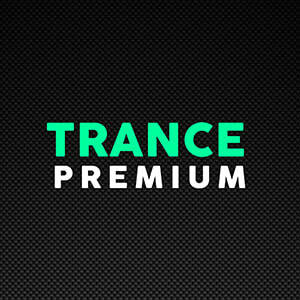 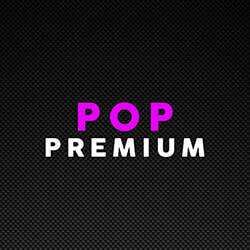 Free Sample Packs. 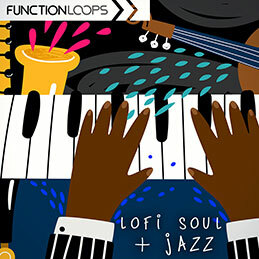 Music Production Courses. 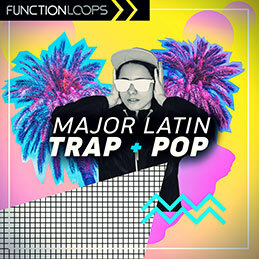 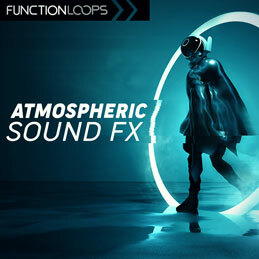 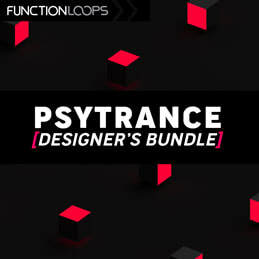 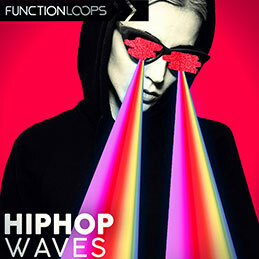 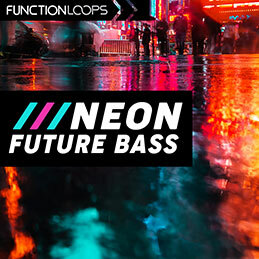 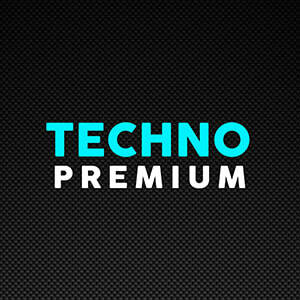 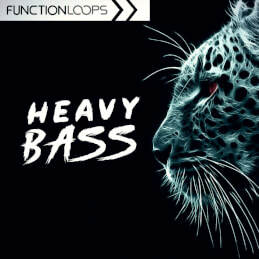 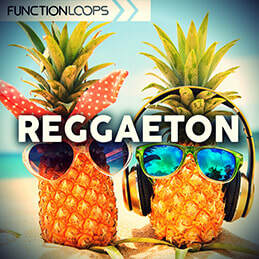 ​Function Loops is a sound design company, officially launched in 2011. 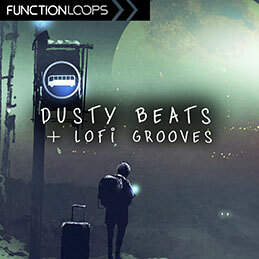 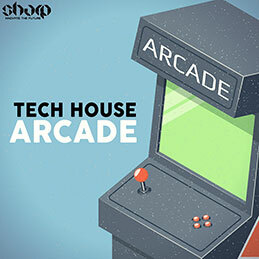 We develop sounds for DJs, producers and musicians, who require to add inspiration to their work. 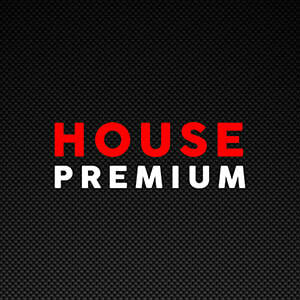 Our sample packs are being used by biggest names out there, top quality guaranteed.